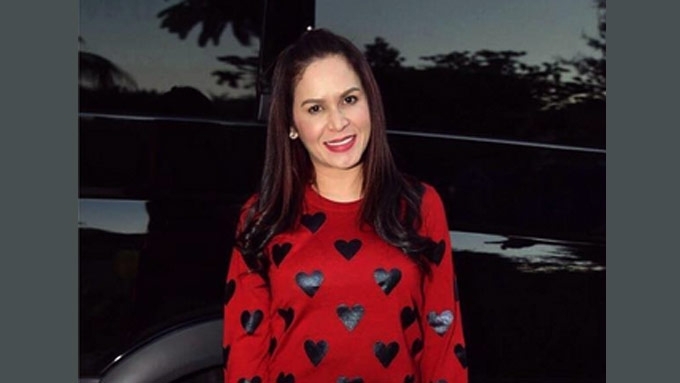 Jinkee Pacquiao's home is ready for Christmas. It's beginning to look a lot like Christmas at the mansion of Manny and Jinkee Pacquiao in General Santos City. On November 22, Mrs. Pacman gave her Instagram followers a glimpse of her Christmas decor, and proudly stated that she put up "the same Christmas tree last year." Why? Because, "Israel lives it," wrote Jinkee on Instagram. Of course, there's nothing wrong with recycling, especially if the tree was designed by Glitterville Studios, which produces crafts that have been consistently on Oprah's list of favorite things. In 2015, it was set up by Glitterville's main man Stephen Brown himself, and flew the ornaments, trinkets, and trimmings from Tennessee, U.S.A. to GenSan. It was an expensive gift from Dra. Vicki Belo. And it was similar to the beauty doctor's Christmas tree last year.